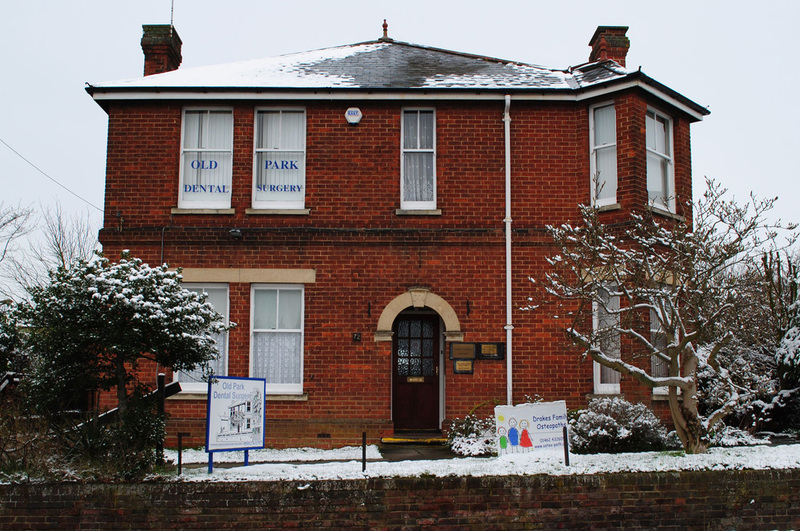 We have been established in Hitchin since 2002 providing high quality health care to the people of North Herts and Beds. We teach the next generation of Osteopaths which means that we are up to date with the latest developments in the profession, assuring you of the highest level of care. Chris is a senior clinic tutor, lecturer and final examiner at the College of Osteopaths We count GPs, Doctors, Physiotherapists, Chiropractors and other Osteopaths amongst our patients, so you can feel confident that you are in safe hands. In 2015 Chris became the acting Deputy Clinic Director at the College of Osteopaths. We are open late on Mondays and Wednesdays and Friday mornings, conveniently situated next to the Car Park entrance for Waitrose and the multi-storey car park in Hitchin.